A perfect fashion statement is created only when you pair up an outfit with a fabulous Jewellery. But the effort to find an amazing Jewellery for every outfit can be a very difficult task. 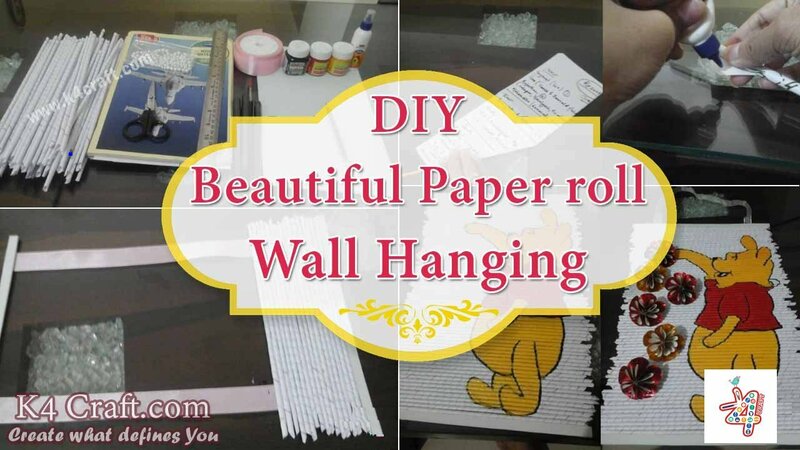 This DIY will help you to ease that task. 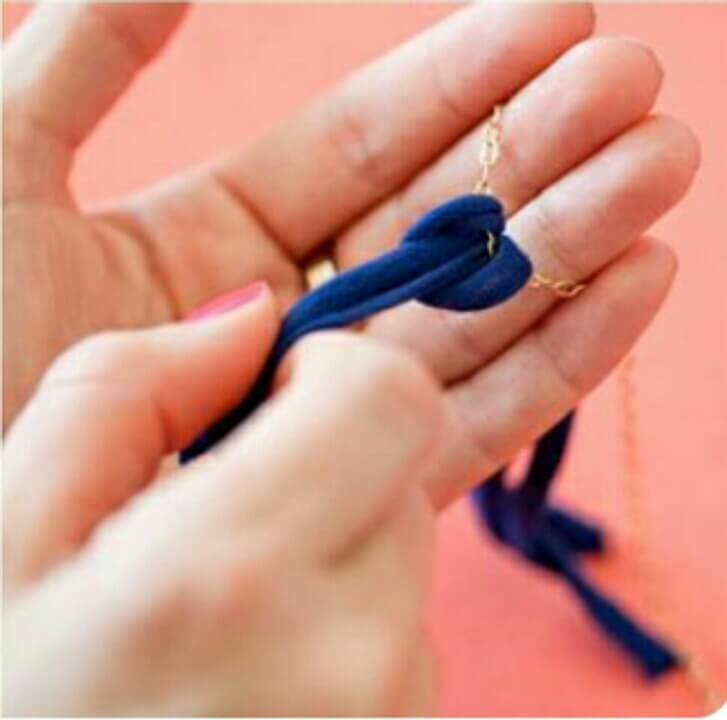 With just few things that you already have in your closet and just a few minutes, you can make your very own necklace as per your choice. There are variety of patterns of necklaces that we find in the market, we cannot have all of them, so why not make some of them!! Lets get started! 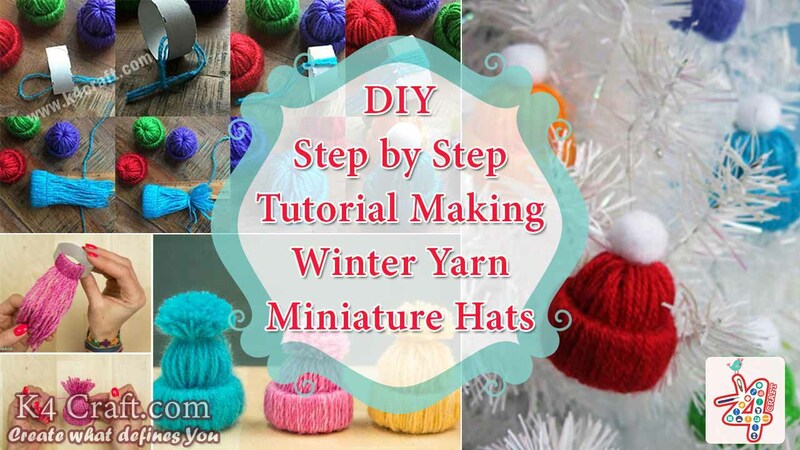 The steps to make this necklace are very simple. First, choose any fabric material that you want. 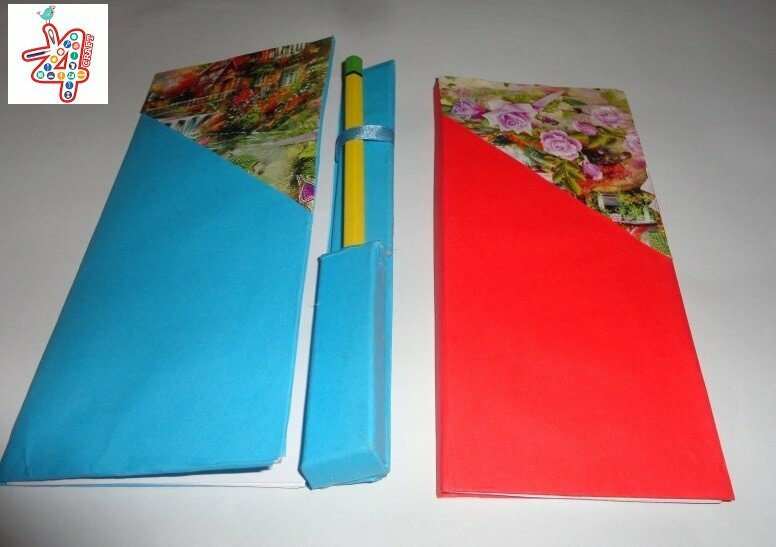 You can get that from any used cloth material or you can buy from the market. 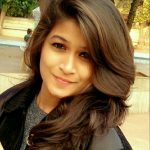 Make sure that the material is soft and stretchable. Cut them into thin pieces with almost a length of 10cm or as per your convenience. After the cutting process, take each fabric? hold both of the ends and stretch them to loosen up the material. Later place your chain. Take a piece of fabric,fold it in half and place the folded part below the chain. Pass the other two ends of the fabric through the loop formed and tie a knot. Pull the fabric to tighten the knot. Continue the same process with other fabric pieces and there you have your necklace ready. 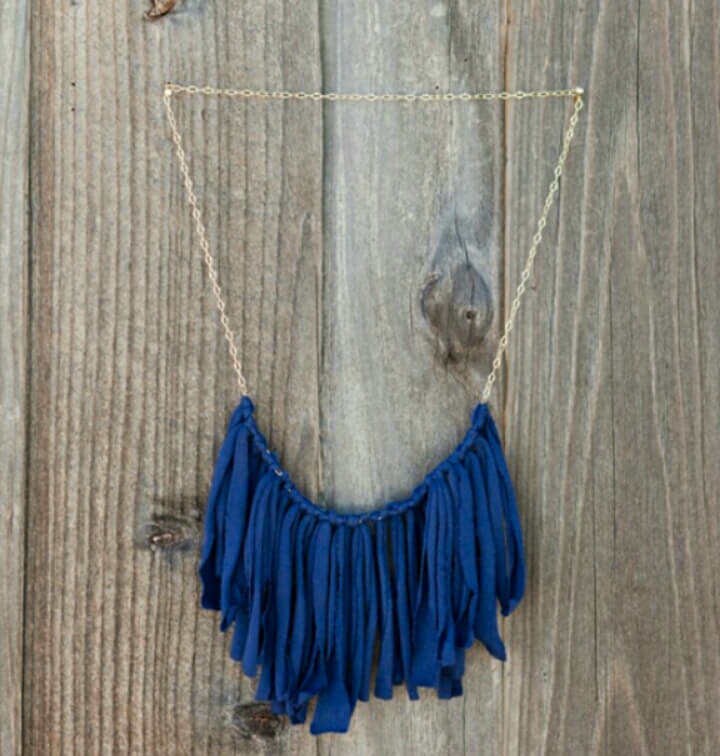 After you are done you will get a lovely fringe necklace that is ready to rock any of your outfit. When you start with the knots, first tie the piece on your chain from where you wish start and tie one more over where you wish to end. Then fill the space with the remaining pieces. Use bright colors as it will enhance the finished look of the necklace. 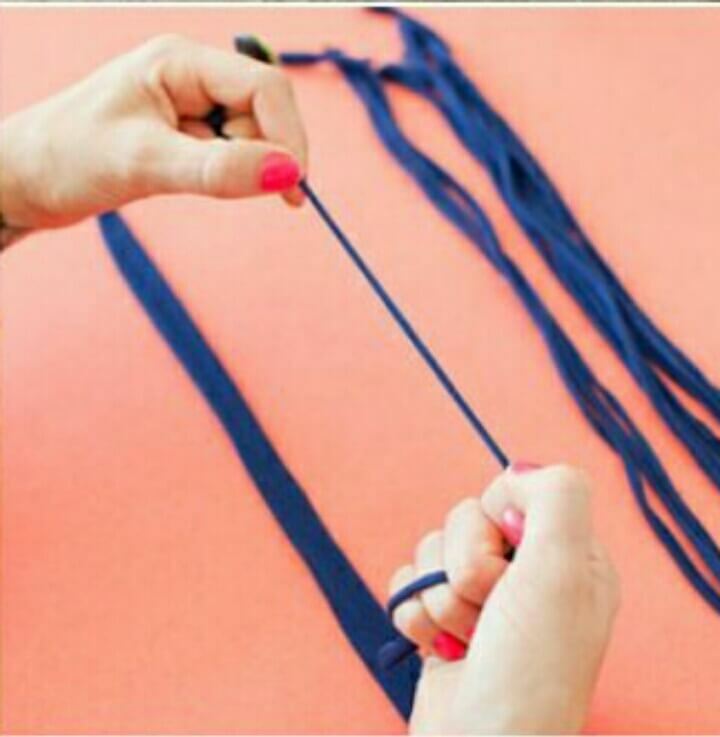 If you don’t have a chain, you can always use a satin ribbon which you can comfortably tie around your neck. Also if you don’t have a fabric, then you can use any color of satin ribbon on the chain to do the process that you did with the fabric.